How much can you save on a short sale in Lake Worth, FL? The short sale process in Lake Worth, FL, for a buyer can be very profitable if the situation includes a motivated seller and a cooperative lender. 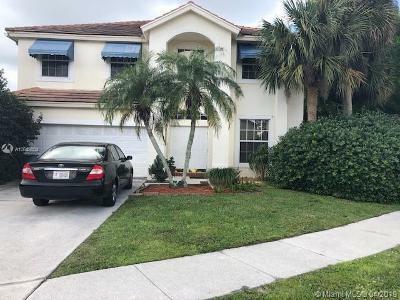 Find the best short sale homes and bank-approved listings available in Lake Worth, FL, at Foreclosure.com today for as much as 75% off market value. 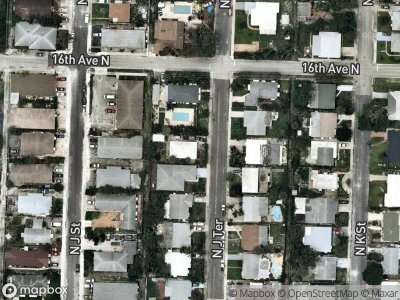 There are currently 5 short sale homes in Lake Worth, FL, available for potential sale right now. Get the most current list of short sale listings in Lake Worth, FL — and the information and tools to buy them fast — at Foreclosure.com. Lake Worth is a city in Palm Beach County, Florida, United States, which takes its name from the body of water along its eastern border known as the Lake Worth Lagoon. The lake itself was named for General William J. Worth, who led U.S. forces during the last part of the Second Seminole War. As of 2010, the population estimated by the U.S. Census Bureau was 34,910. It is a principal city of the Miami metropolitan area, which was home to an estimated 6,012,331 people in 2015. The city's first settlers were Samuel and Fannie James, an African American couple and reported to be ex-slaves, known as the Black Diamonds, who settled on the shores of the Lake Worth Lagoon near the current 5th Avenue South in 1885. (The stone monument located at the northwest corner of Lucerne Avenue and J Street inaccurately uses the date 1883, due to a transcription error). The couple made a claim for their land under the Homestead Act in 1885 and received a receipt for their claim on February 1, 1887. 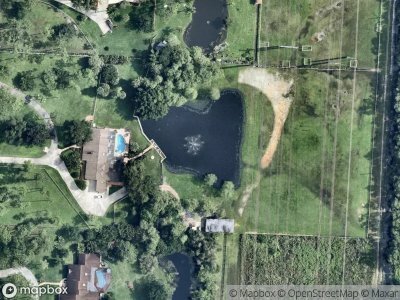 Their holdings, originally 187 acres (76 ha), increased over time and came to include an additional 160 acres (65 ha) of homestead land south of Lake Avenue between M and F Streets, 160 acres (65 ha) in College Park acquired from the estate of William Stephan, where Fannie ran a pineapple farm, and 160 acres (65 ha) to the south between the current Dixie and Federal Highways, acquired from Swedish immigrants, Olai and Sarah Gudmundsen. 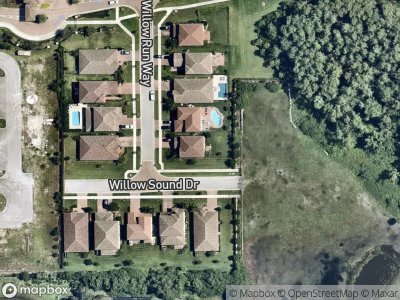 The Jameses sold off most of this acreage in 10 and 20 acres parcels to new residents and investors. After Samuel's death in 1909, Fannie sold her remaining 156 acres to developer, Palm Beach Farms company, keeping only an acre and a quarter farmette. 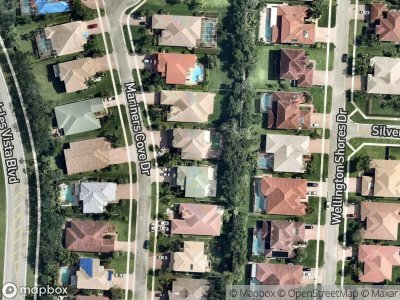 There are currently 5 red-hot tax lien listings in Lake Worth, FL.